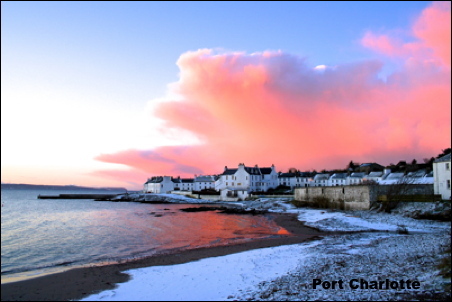 A week on Islay and a mixture of snow, rain, gales and sparkling sunshine. There are still plenty of Starlings on Islay and we witnessed a fantastic stoop by a Peregrine in its attempt to split the flock and isolate one bird. At dusk one evening a Sparrowhawk was chasing a small group that were going to roost under a pier. The most unexpected bird of the week was a female Kingfisher that landed in front of us as it fished one of Islay’s largest lochs.